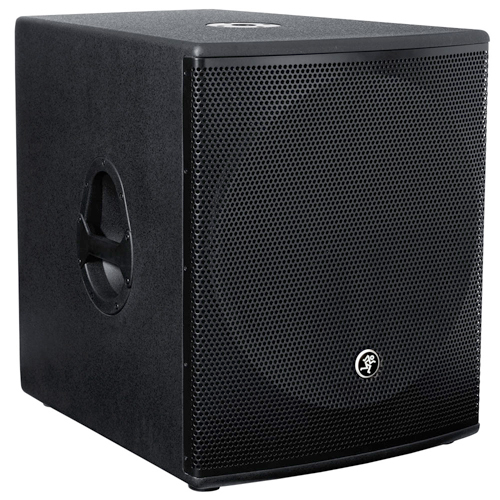 The Mackie SRM1801 18" Powered Subwoofer delivers powerful lows, and is a perfect match for the Mackie SRM450V2 PA system. The SRM1801 has a ported bass reflex design that produces tight low end. And the lightweight, ultra-efficient Class-D Fast Recovery power amplifier delivers 1000W peak power with less risk of thermal overload. This makes the sub extremely lightweight and portable, without compromising the power and performance that you need.